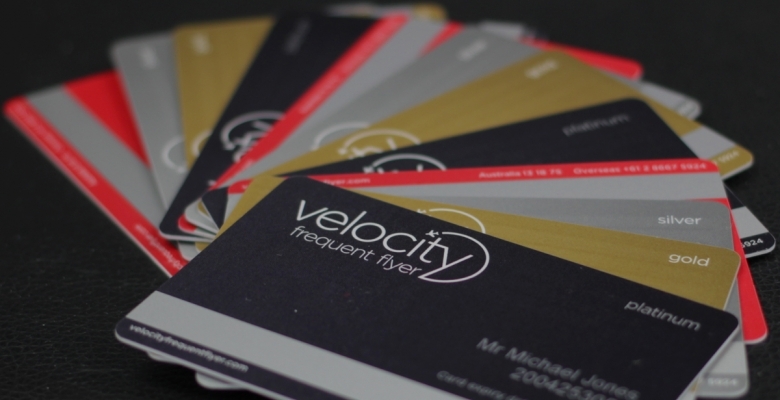 You can currently pick up 50,000 bonus points on the Velocity Platinum Card . In addition to the bonus points, you’ll pick up perks like a complimentary return domestic airfare between selected cities and two passes to the Virgin Australia lounge. E-Rewards is an online market research panel. By joining, you’ll get the opportunity to complete regular surveys for points. You’ll score 850 Velocity points when you complete a survey within three months of signing up. You can join here and link your Velocity account during the sign up. Then, simply complete a survey within 3 months of enrolment to receive your bonus 850 Velocity points. You can continue to complete surveys via the E-Rwards portal to earn incremental Velocity points. Similar to Qantas Restaurants, Velocity has teamed up with OpenTable to offer you points for your next restaurant booking. Search and book hundreds of restaurants across Australia here. You’ll receive instant booking confirmation and will be credited with 300 Velocity Points for every honoured booking, regardless of the number of people the booking is for. Shop online with over 200 local and international retailers at the Velocity E-Store and earn Velocity points on your purchases. Most merchants offer 2 points per dollar, but up to six points per dollar is on offer, with monthly bonus offerings available. There are many ways to boost your Velocity points balance without flying. Keep an eye on the Velocity website to learn about bonus point offerings as they are promoted.